A White Boxer Costume including a Jacket with attached Gloves, and Shorts – Ideal for a Sport theme, TV & Film theme, or any fancy dress occasion! 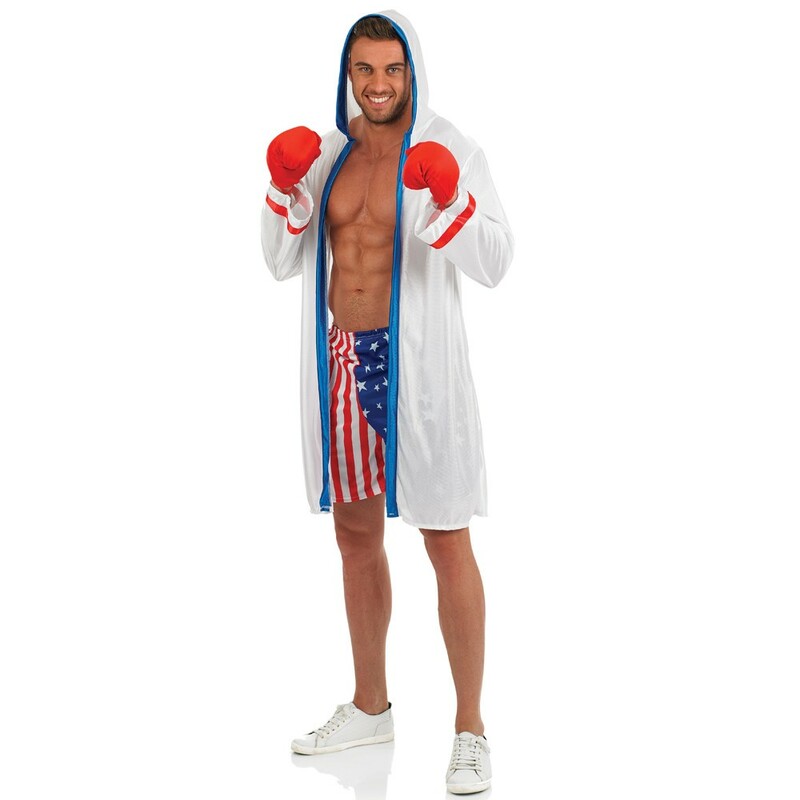 Prepare to throw your hat in the ring with this fantastic White Boxer Costume. 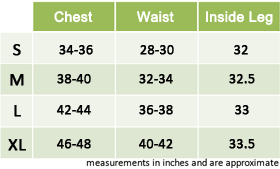 This costume comes complete including a Jacket with attached Gloves and a pair of shorts. This white Jacket features an attached Hood, a blue trim around the Hood and front of the Jacket, and red stripe details around each sleeve cuff. This Jacket also features attached Red Boxing gloves for this iconic look. To complete this White Boxer Costume is the Shorts that feature a standout American flag pattern and an elasticated waist for comfort. Perfect for a Sport theme, a TV & Film theme, Stag and Hen dos, or any fancy dress occasion, this White Boxer Costume will be sure to impress no matter what the occasion. They’ll be no contest no matter what the occasion with this White Boxer Costume! A White Boxer Costume including a Jacket with attached Gloves, and Shorts.